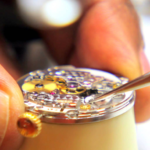 Due to growth, James Free Jewelers, one of Couture Jeweler’s top independent retailers and Town & Country Top Jewelers, located in Dayton & Cincinnati Ohio, is seeking an experienced Watchmaker with Rolex training. 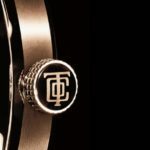 James Free Jewelers features Rolex, Patek Philippe, Tudor, Cartier, Beitling , Tag Heuer, Raymond Weil, and more. 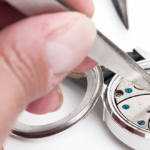 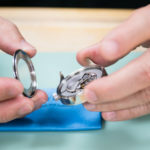 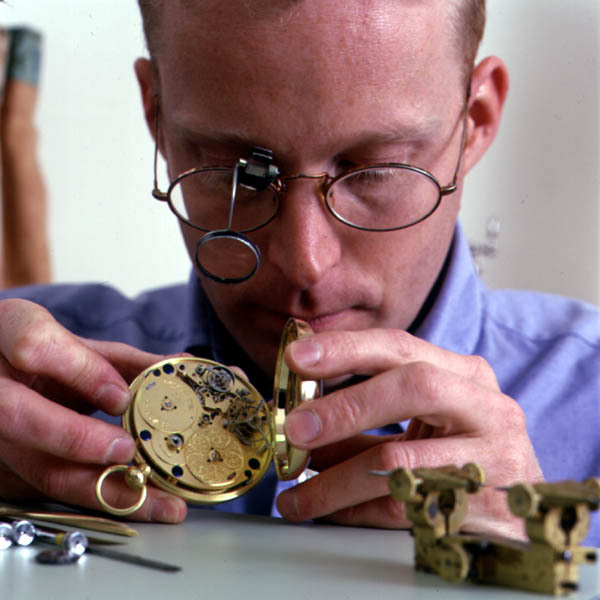 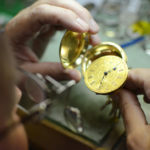 Watchmaker does not work directly with customers. 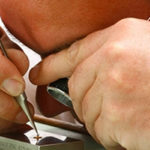 We have a full Customer Service support staff, state of the art facilities with the latest equipment, and a knowledgeable staff.